The Standard Edition was tested here. 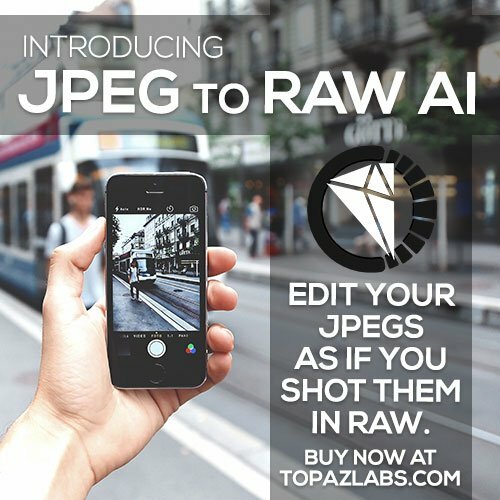 The Professional version adds JPEG repair tools and the Premium version offers Video Repair functionality. Most photographers reformat their memory cards after copying the files to their computer for processing. 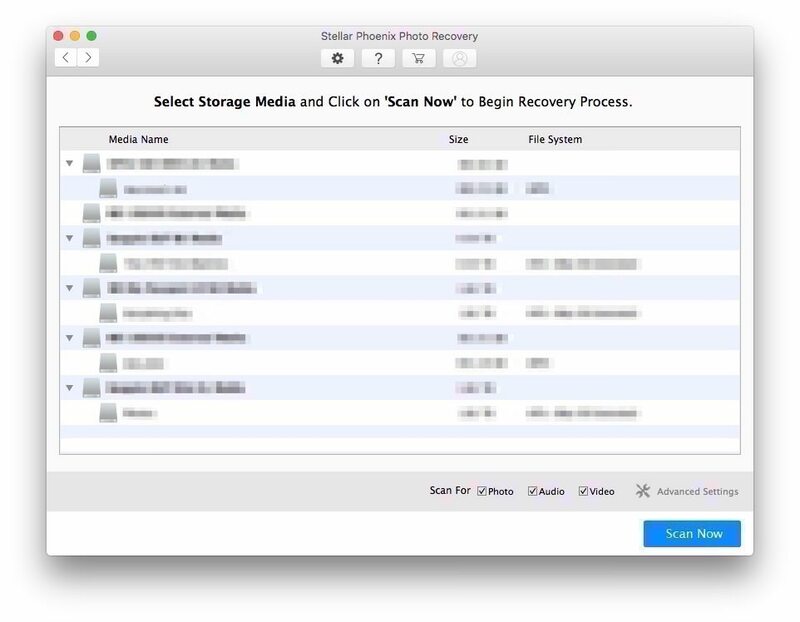 This is a good thing, assuming you’re following a healthy backup regimen to protect your images. However, if you accidentally format your card before copying the images elsewhere, data recovery software may be able to help. Quick format doesn’t actually delete data, it merely makes sectors available for overwrite. 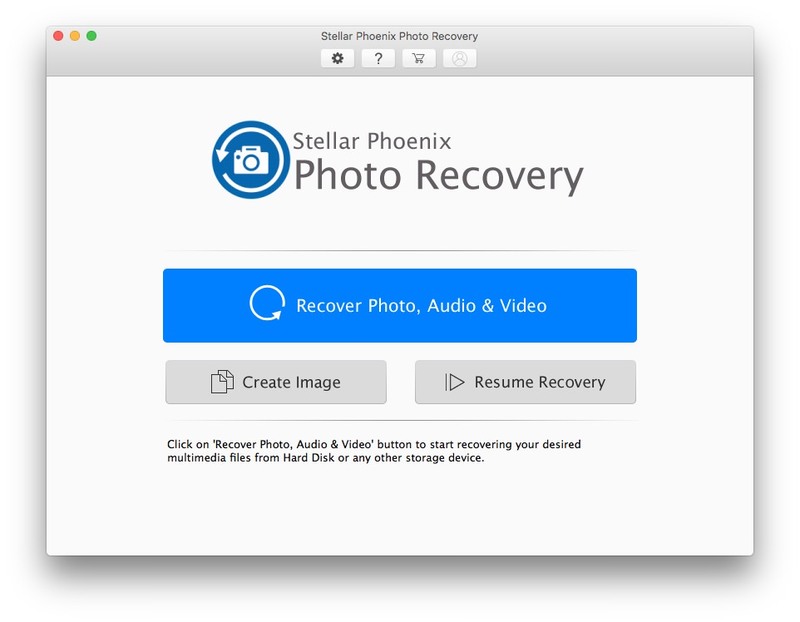 To test the effectiveness of Stellar Phoenix Photo Recovery I reformatted an SD card normally used in a Canon 6D. After greeting you with a friendly splash screen, Stellar requests administrator access to commence with scanning. Once you have provided authentication, you can access the simple interface. After clicking the big blue button, you are given a choice a devices to scan. Once you’ve selected a device, you can use the Advanced Settings to specify sectors to scan and specific filetypes to look for. The time required will depend on the size of the device being scanned and any advanced settings you may have applied. The memory card being discussed here (32 GB) took a number of hours. Testing on a 1 TB drive with USB 2.0 ports took just over a day. There were approximately 40 images “lost” when I reformatted the SD card in question, but I was able to recover 1,251 files. Note the naming convention of the files. This seems to be based on file attributes found in the image metadata. If your metadata is missing or corrupted, you may end up with a nonsensical file naming scheme such as f4681654.cr2. The next step involved a hard drive that had been reformatted and physically damaged. 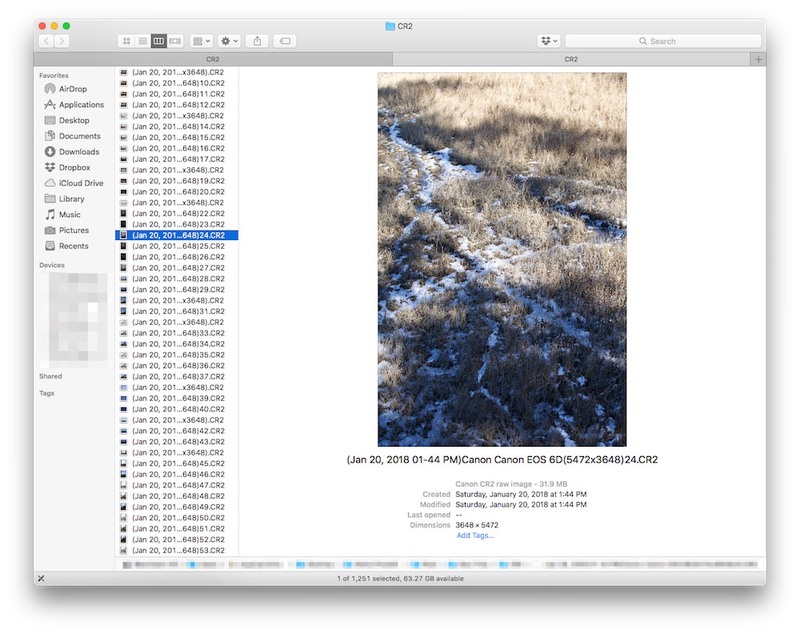 I sourced a SATA hard drive from a Western Digital MyBook and loaded it with a mixture of 86 RAW (.CR2), .TIFF, .PNG, and .PSD images on a fully overwritten (using multiple pass secure erase in the OS X Disk Utility), encrypted partition. Next, I deleted the images, emptied the recycle bin, and repeatedly dropped it on the ground from about 4 feet in the air. I admit I was somewhat disappointed when the drive was able to mount again with no problem! After proceeding with the same steps I used on the SD card above, I stopped the scan after a couple hours as I saw that all 86 images had been recovered. 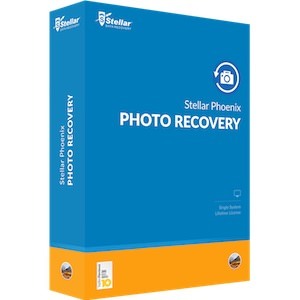 If you find yourself in a position where you need to recover lost photos, I recommend giving Stellar Phoenix Photo Recovery a try. Unless you are dealing with extreme physical damage to the drive, you would be hard pressed to find a better option than what Stellar Data Recovery Inc. is providing. 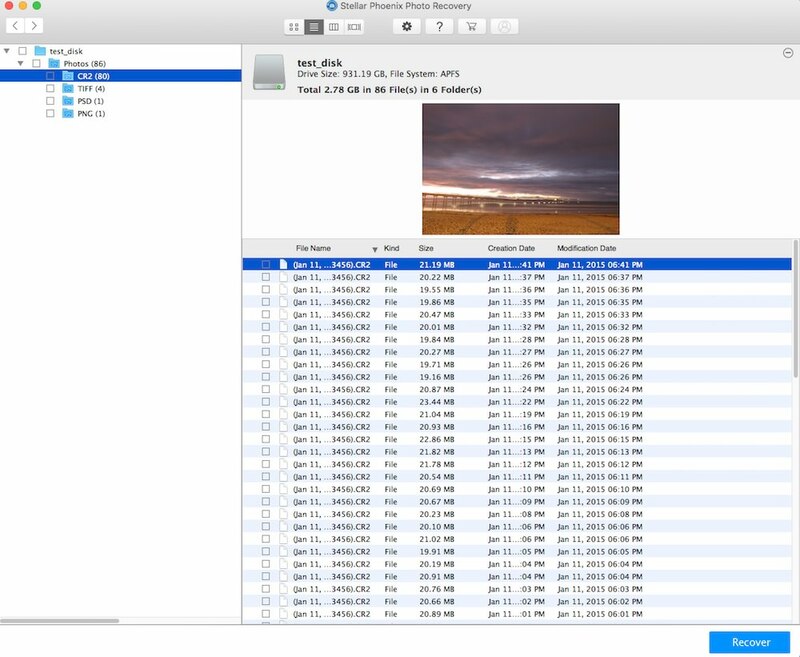 This software is user friendly, gives you user friendly file names for recovered files (as long as meta data is available), and is reasonably priced. 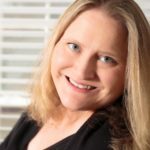 This post was written by guest author Clestian Andrieux, Jr., an electronics technician and network administration professional.